From the need to maintain a stable posting schedule on DNB Stories, we have come up with a calendar. 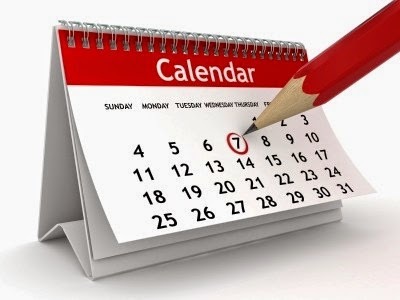 Calendar takes effect from March 1 and covers both in-house posts and those from guests. Note that this arrangement is subject to time-to-time adjustment. Please always check this page to see when changes are made.